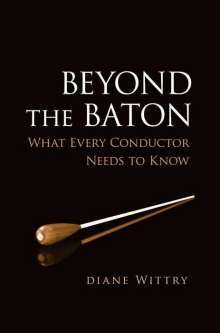 Der Artikel Diane Wittry: Beyond the Baton: What Every Conductor Needs to Know wurde in den Warenkorb gelegt. Ihr Warenkorb enthält nun 1 Artikel im Wert von EUR 72,62.
the shoulders of the music director. 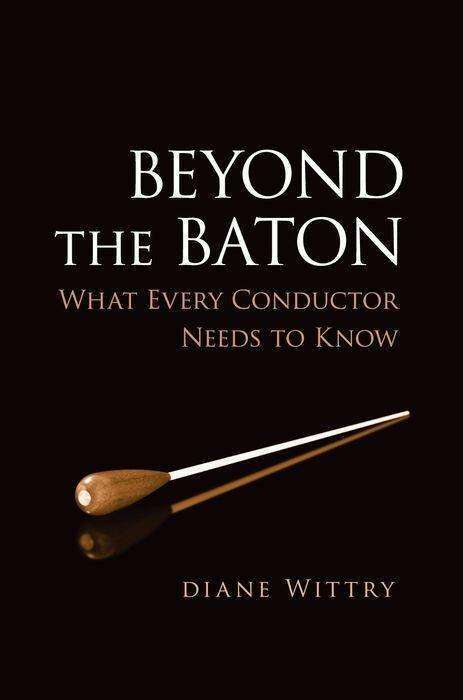 Robert Spano, and JoAnn Falletta offer tips from personal experience on how music directors can work successfully with orchestras, and what their roles are with the board and the community.